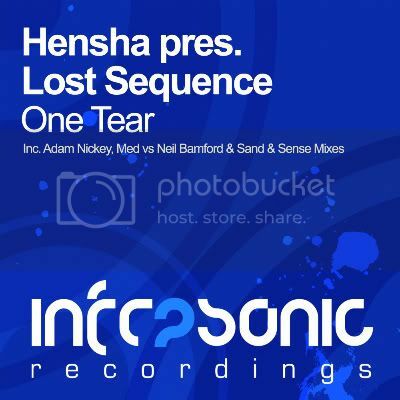 Polish producer Hensha is back on Infrasonic after a run of impressive release&apos;s, including the massive Monday Delay which continues to feature in PVD's sets today, months after its official release date. Packing as much energy into the track as is humanly possible, the young pole delivers another epic slice of trance, sure to cause some serious noise on a dancefloor! Making his second appearance on the label after a short lay off is Anjuna favourite Adam Nickey. A number of artists have been on fire over the summer months, but none more so than Adam, who supplies yet more aural pleasure with another exceptional remix this time round. Two more remixes complete the package. 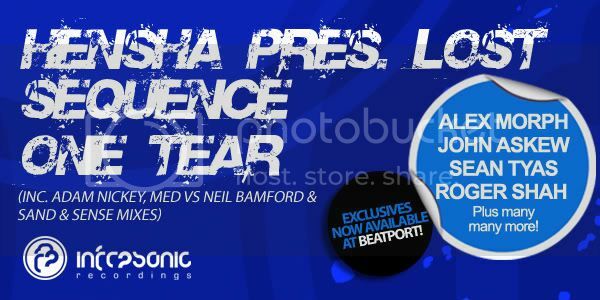 First up Infrasonic favourites Med vs Neil Bamford supply arguably their best work to date with another banging, high energy interpretation which centres around one of the biggest breakdowns on the year, while the brilliant Sand and Sense round of the package with another superb progressive remix!